His grandfather, Bagan Set U Thaw ( ပန္းကန္စက္ ဦးေသာ္) , first inventor and owner of Burma plate and dish manufacturing factory, was also officially conferred the title of (T.P.S) by the British Government in 1940 and Naing Ngan Gonyi (First Grade), highest title by the Government of Union of Burma in 1980. He became very well known for his business work, patriotism, philanthropy, invention, scarifying, and leadership since 1918. 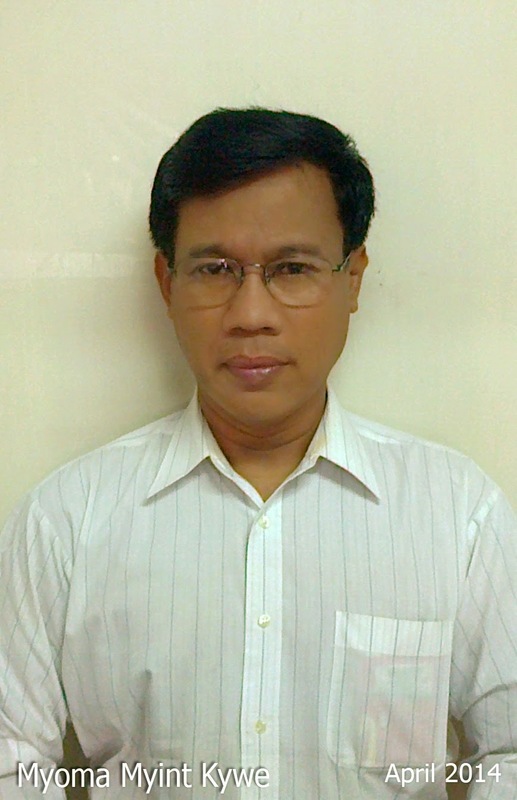 He helped, provided food and any material assistance for many Burmese needed people in Burma between 1914 and 1980. 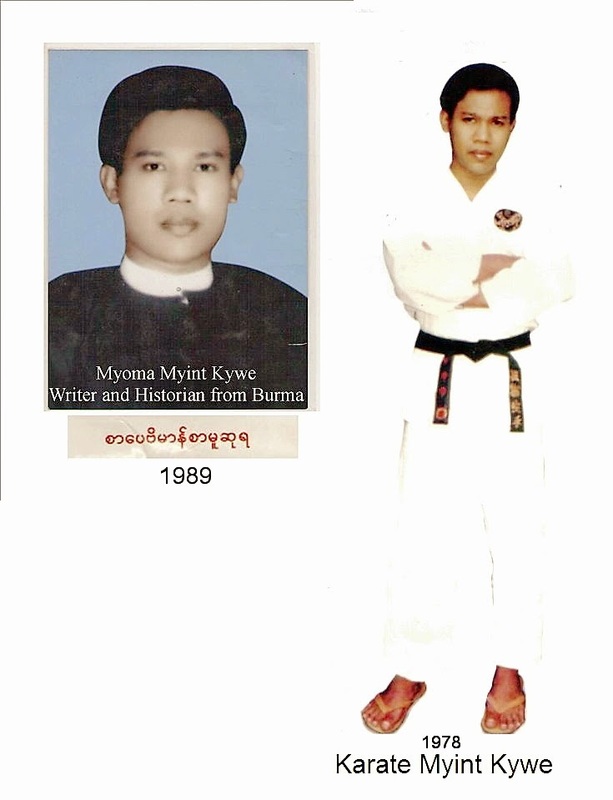 His father Myoma U Than Kywe (26 December 1924- 22 September 1983)( ျမိဳ႕မ ဦးသန္းၾကြယ္ ) was a teetotaler in his lifetime until he died, as well. 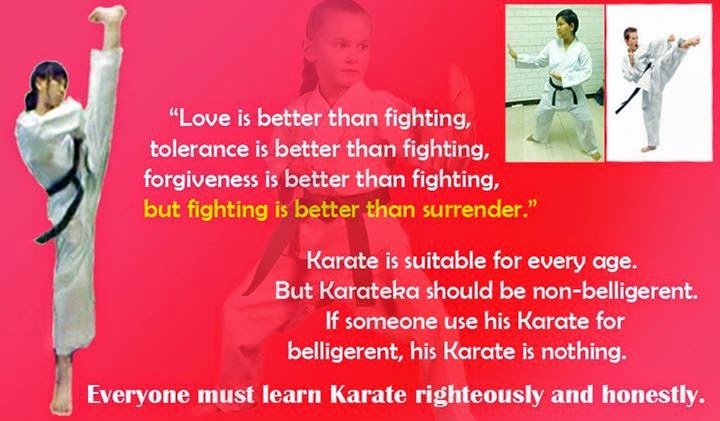 He was very interested and practiced all techniques in Karate. 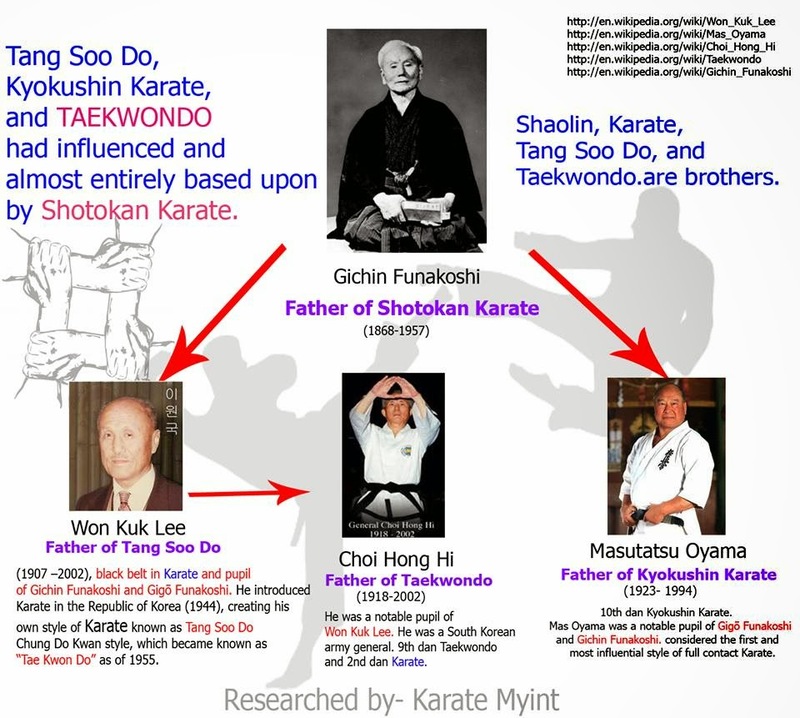 Especially he practiced in applied Kumite techniques and powerful combat training of karate including one- on- one training, one- on- two training, and one- on- three training since 1970 until 2014. "We all instructors and students MUST abstain from all evil, killing, committing murder, suicide, stealing, lying, betraying, sexual misconduct, adultery, polygamy, homosexuality and intoxicants.”, he said. 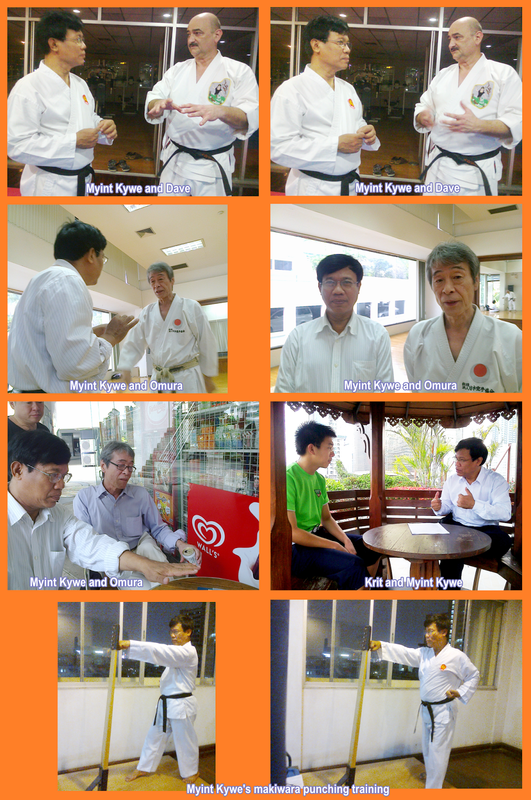 He has been teaching students at his 組織 空手 Soshiki Karate since 1978. 組織 Soshiki meaning is: System and organization (の意味：システムを、組織). 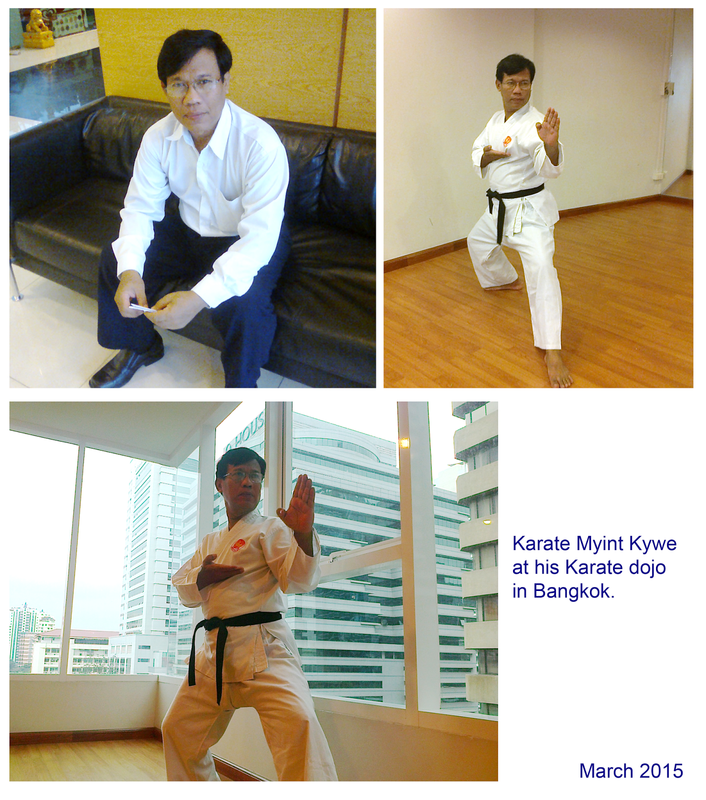 His two daughters also attained their Black Belts (1st Dan) and Assistant Teachers in Karate in 2013.